EasyCork™ is based on our EasyFil™ PLA compound added with cork-fibres, binding agents and modifiers resulting in a beautiful cork filament which allows you to 3D print objects with cork-like aesthetics. EasyCork™ is a lightweight cork-filled PLA-based 3D Printer filament which is gravimetrically filled with approximately 30% cork fibres. The gravimetric filling with relatively lightweight cork fibres means that EasyCork™ has extremely high volumetric cork filling properties, allowing you to 3D print beautiful objects with great cork-like aesthetics and cork-like properties such as being lightweight and impact resistant. EasyCork™ is available in a natural dark cork and light cork variant. Both colours are based on natural cork fillers which will give your printed object a “living” appearance with very subtle natural linings which can be reinforced by playing around with extrusion temperature variations during your 3D print. 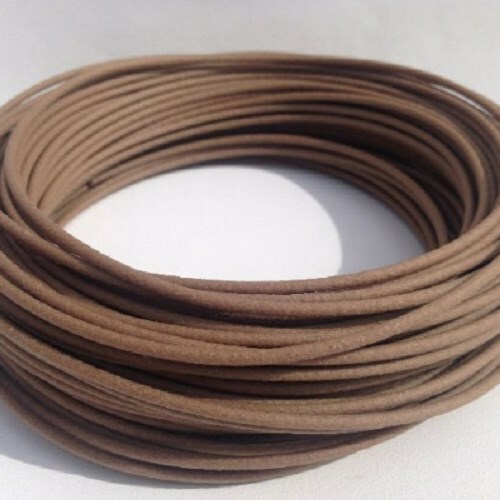 EasyCork™ is a very easy to print material as it is based on our EasyFil™ PLA compound and the 30% gravimetrical filling with cork fibres make the filament absolutely warp-free. EasyCork™ has an excellent filament flowing behaviour allowing you to 3D print cork-like objects with high printing speeds. Certain geometric shapes can even be 3D printed with extremely high speeds. 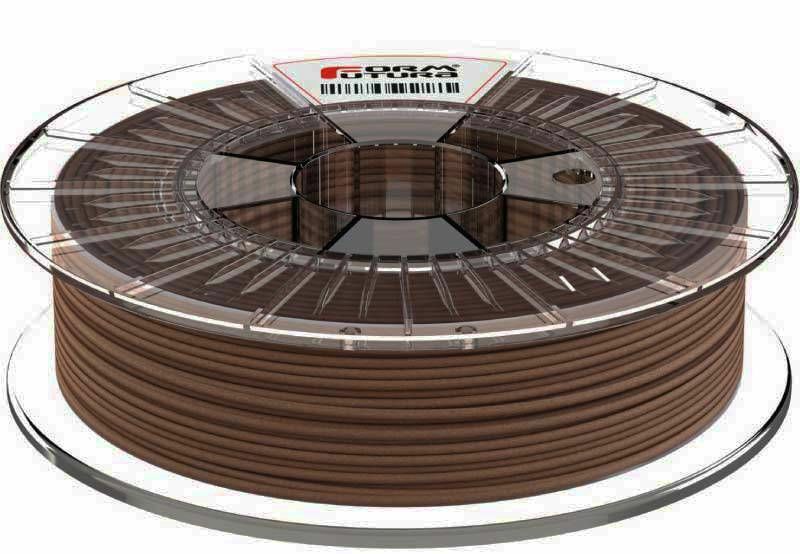 For more technical specifications about our EasyCork™ 3D printer filament, please have a look at the 'SPECIFICATIONS' tab or download the Technical Data Sheet via below button. * Please note that these printing temperature settings are only indicative and serve as an advice. There are lots of different types of 3D printers, hot-ends and even nozzles which makes it impossible to give a precise temperature advice. These settings are meant to give a direction and are not fixed at all. Please do feel free to try out higher, or lower printing temperatures if you think it is better.